Although I’m not against getting outside in the winter, I can think of things I’d rather do with the kiddos; stay in and watch movies, eat bake cakes or biscuits, make indoor tents under the dining table, have a go at some new crafts, have naps… put it this way, pulling the curtain and being greeted by sheets of rain and howling winds doesn’t exactly inspire me to get my coat on. I do love the outdoors, though, so as soon as the spring rolls around I start to feel relieved; those claustraphobic feelings begin to disappear, the air smells a little bit sweeter and we start piling back into the car for more weekend adventures again. 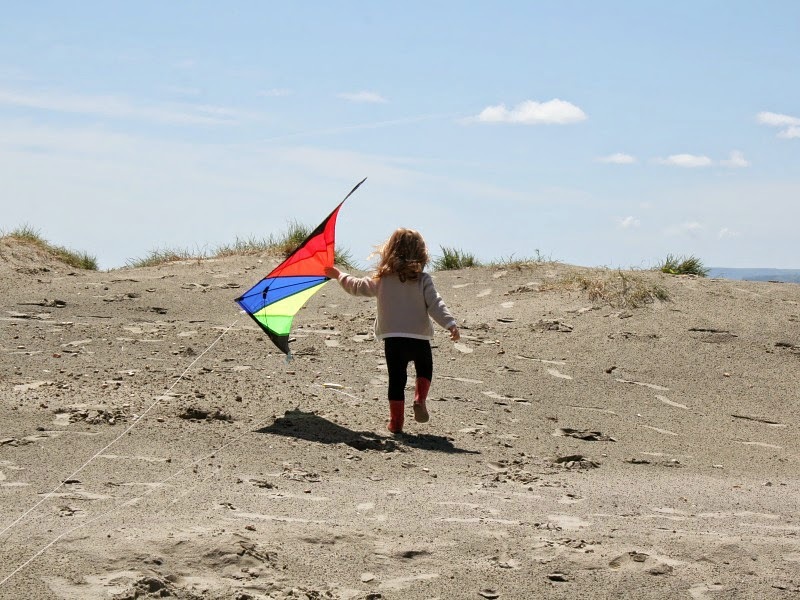 For todays Week of Spring post, I’ve compiled a list of my five favourite things to do in the great outdoors – just don’t forget to pack the raincoats! I always think that the first picnics are the best ones of the season; lying on a blanket on freshly mown grass, with flasks of tea and packets of biscuits, thinking about all the things you’re going to do over the spring and summer. Closely followed by running for shelter when the weather decides that actually, it still fancies being a bit wintery, and pours with rain. A blanket which has a waterproof backing to it – because as they say on the Great British Bake Off, nobody likes a soggy bottom. Flasks of tea (or coffee for me and hot chocolate for the kiddos), because those spring winds can be nippy. Thick jumpers and anoraks – don’t let that sneaky British sun fool you into thinking it’s a) warm or b) going to stay dry. 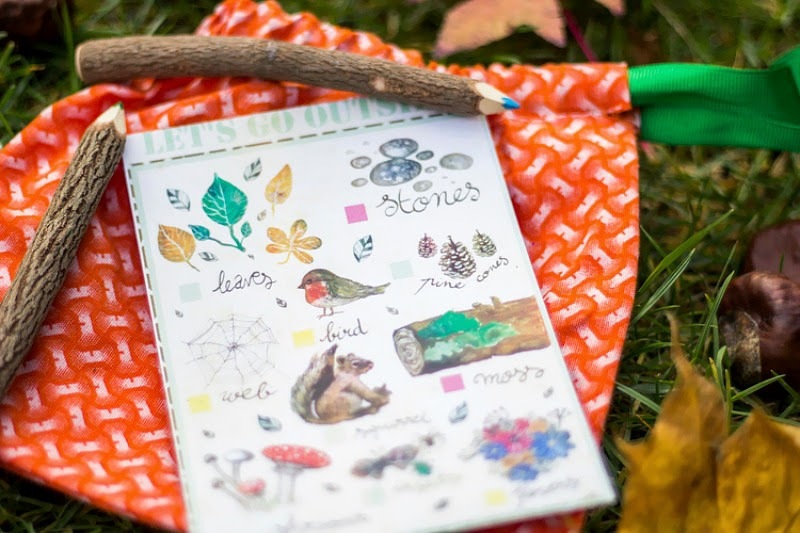 Nature Bingo is such a simple idea, but sooooo good if you’ve got little ones (or slightly bigger ones) – it’s really good in any season, because it introduces children to the concept of nature doing it’s thing at different points of the year. It’s partcicularly good in spring, though, because you get to celebrate the whole new-life-starting-over stuff; I find kiddos love to spot the first shoots and blooms coming up, and there’s always a ridiculous amount of excitement over the new lambs leaping around the fields. I always get frustrated about living so far away from London, but we’re pretty set down here in Hampshire for outdoors-iness! Whether it’s in the garden with bamboo canes and blankets, or in the woods with branches and leaves, there’s nothing quite as satisfying as getting outside and building the first den of the year. A place to sit and read, somewhere secret to hide from the adults, or base camp for team games; I honestly think dens are a childhood rite of passage! To get the most out of your branches and bamboo canes, both the Woodland Trust and the National Trust have some great tips on building the best dens that will keep you dry when those April showers appear. 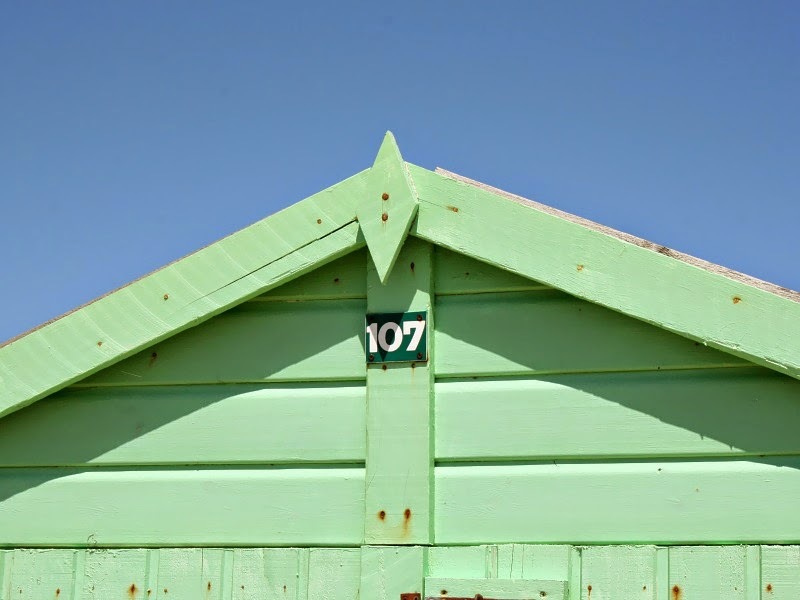 My absolute favourite place to be in the spring and summer is the beach; the salty air whipping your cheeks until they’re flushed, toes sinking in the warm sand, dozing off behind the windbreak in the afternoon sun…. nothing better. I always think Spring is a really good time to spend days on the beach; it’s not so hot that you need to reapply the suncream every five minutes, but it’s also not so cold that you need six layers and an overcoat just to stop hypothermia setting in (plus the wind in spring is great for kite-flying!). We pack a selection of food and drinks, our windbreak, several blankets and after Daisy launched herself unexpectedly into the sea last year, towels and spare clothes. If you don’t go for any of the activities above, get your Easter baskets ready and head out on an egg hunt; if you’ve got a back garden you can set it up there, if not use a small area of the local park or playground – if you get there early enough in the morning, chances are it’ll be pretty empty anyway (a tactic we often use!). 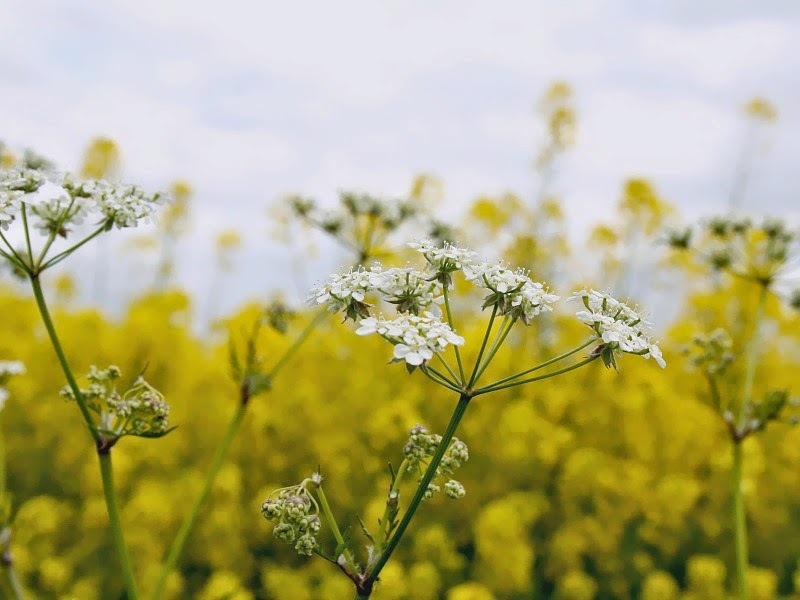 Next Post a week of spring: how does your garden grow? These are great ideas, I don't have kids and I think I might do a few of these myself! I have to say I love the beach at this time of year too although I am usually on horseback when I go there. There was something so Spring-like this weekend and I managed to canter through the sea without getting absolutely freezing. It is definitely changing seasons!